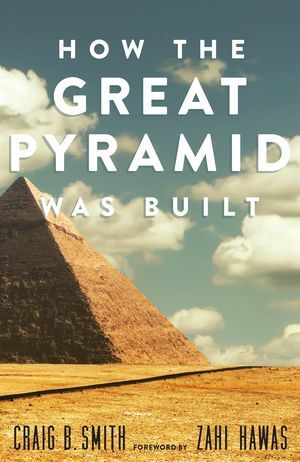 Going beyond even the expertise of archaeologists and historians, world-class engineer Craig B. Smith explores the planning and engineering behind the incredible Great Pyramid of Giza. 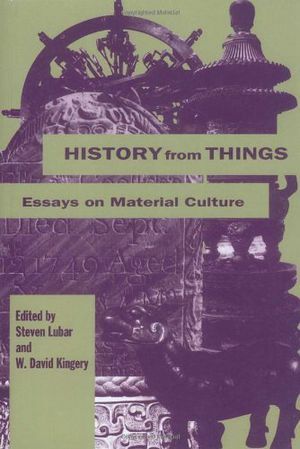 How would the ancient Egyptians have developed their building plans, devised work schedules, managed laborers, solved specific design and engineering problems, or even improvised on the job? The answers are here, along with dazzling, one-of-a-kind color photographs and beautiful hand-drawn illustrations of tools, materials, and building techniques the ancient masters used. In his foreword to the book, Egypt's Undersecretary of State for the Giza Monuments Zahi Hawass explains the importance of understanding the Great Pyramid as a straightforward construction project. Smith, a public works engineer by profession, produces a fascinating scenario for the erection circa 2550 B.C.E. of the Great Pyramid of Khufu. . . . This impressive, accessible analysis is an absolute necessity for the basic Egyptology collection.